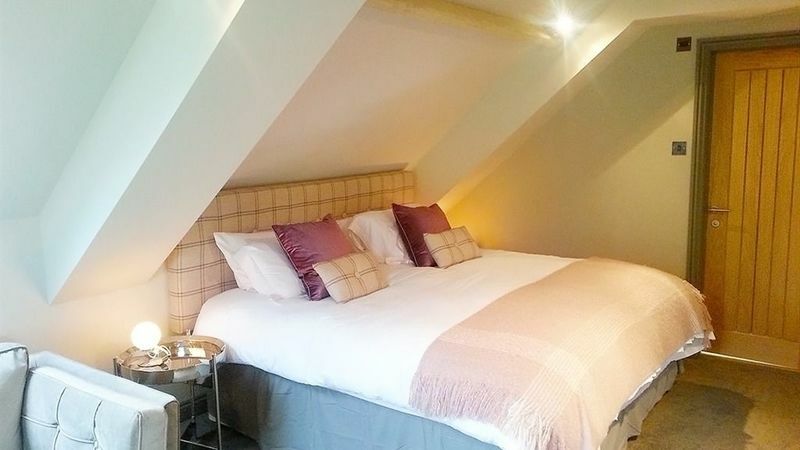 OUR NEWLY REFURBISHED LUXURY LOFT ROOM (4) IS NOW COMPLETE! 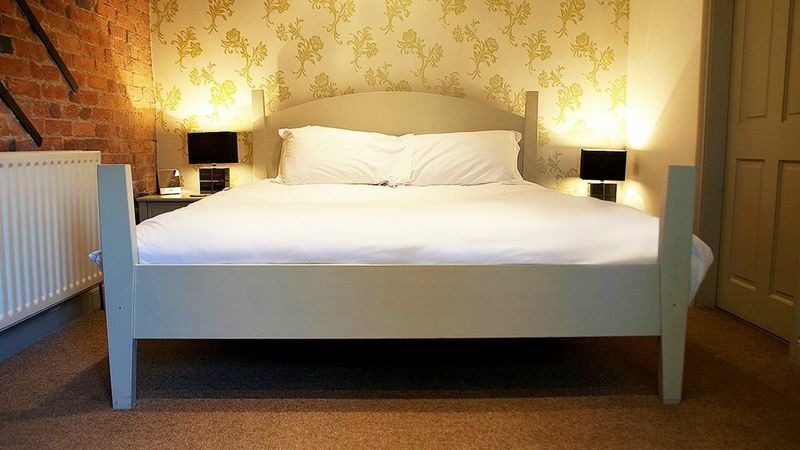 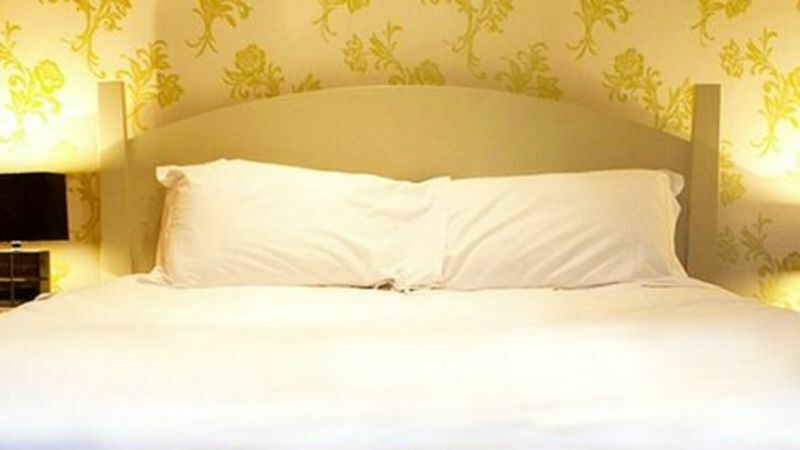 Featuring a super king size bed, 32" smart TV & DVD player, state of the art wet room and separate bath, sofa & mini bar. 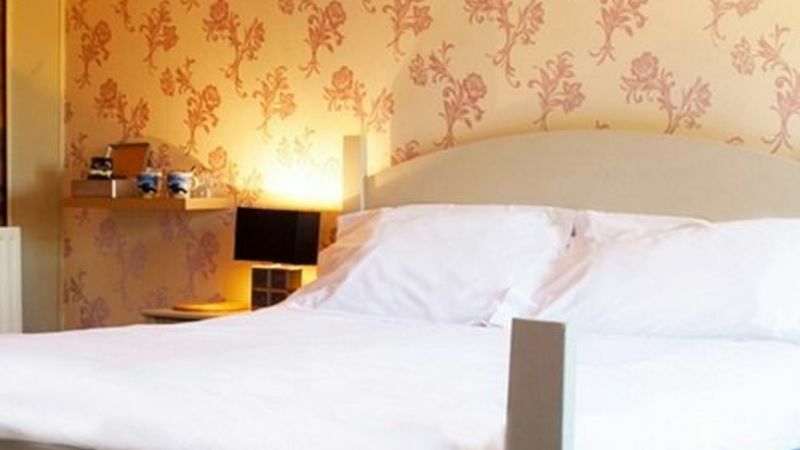 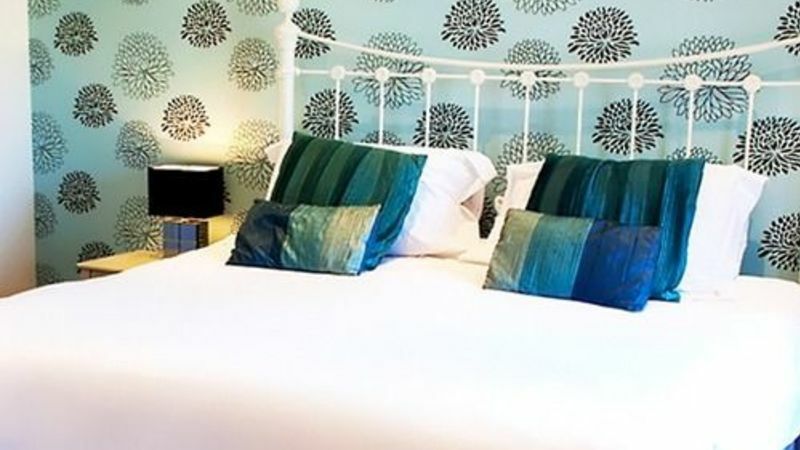 £120 per night including breakfast. 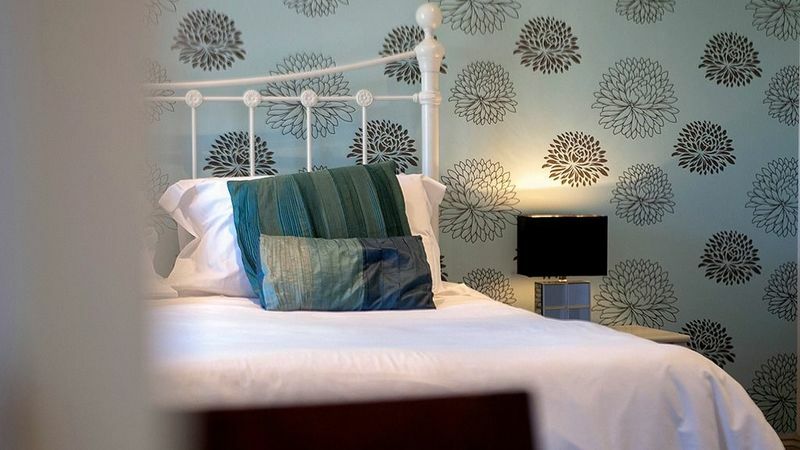 NO TAXI REQUIRED .... On Sunday Nights... Book a three course meal and stay at the Inn for only £10 per person including breakfast. 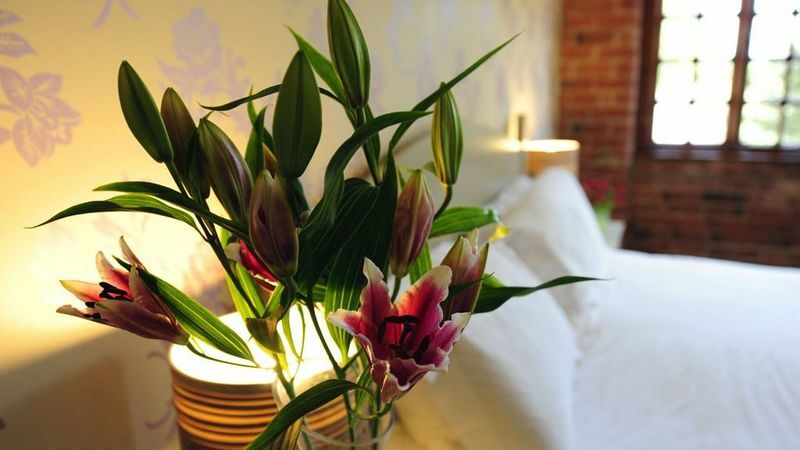 £20 single occupancy. 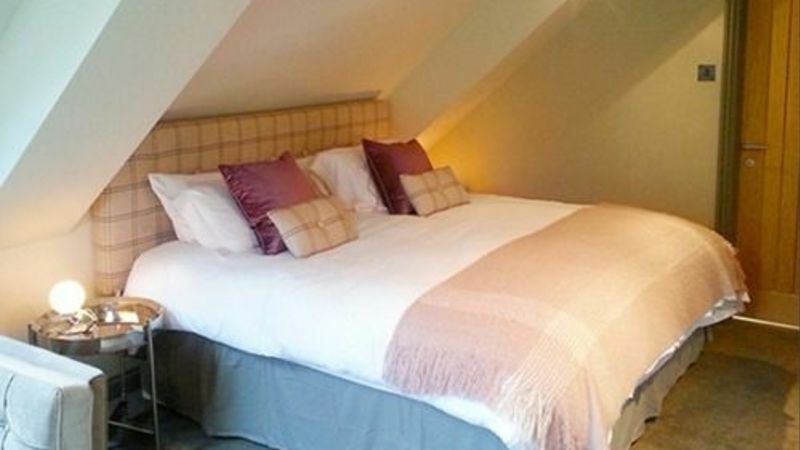 £35 per person in our luxury Loft Room.